Now that you are ready to plan and reserve your dream vacation, use the Service Desk to guide you through the process. Simply select the subject of interest on the links below. Of course, there will be questions not anticipated by the Service Desk or those requiring a more personal response. We invite you to email your questions to AYC and a representative will provide you with the answers you need. It's the kind of service that we are Rated #1 in the World by Cruising World magazine for, and the kind of commitment your vacation deserves. 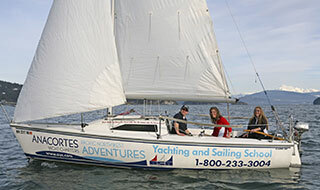 Keep up to date with all the AYC News and Special Events. 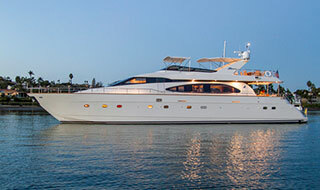 Learn how easy it is to reserve the yacht of your choice today. 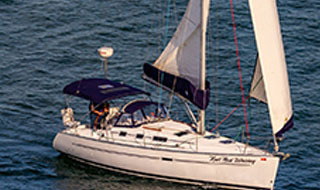 Anacortes Yacht Charters has a strong reputation as the industry leader in the Pacific Northwest. Learn more about the AYC tradition. 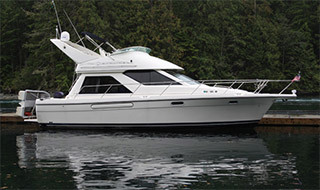 With our wide selection and the only charter company in the Pacific Northwest with a Charter Guarantee, why choose anyone else? Driving directions to our Anacortes & Skyline Marina bases. Those who know the Pacific Northwest, know the San Juans are in the "Banana Belt". Learn more about the great weather in our area. You've chosen your yacht and now you are ready to plan your cruising adventure. Charter details and forms are available online to assist with every detail. Here is a collection of some of the most commonly asked questions. See just a few of the many happy customers comments to AYC. We are here to help! Contact us with any questions or to reserve your vacation today.